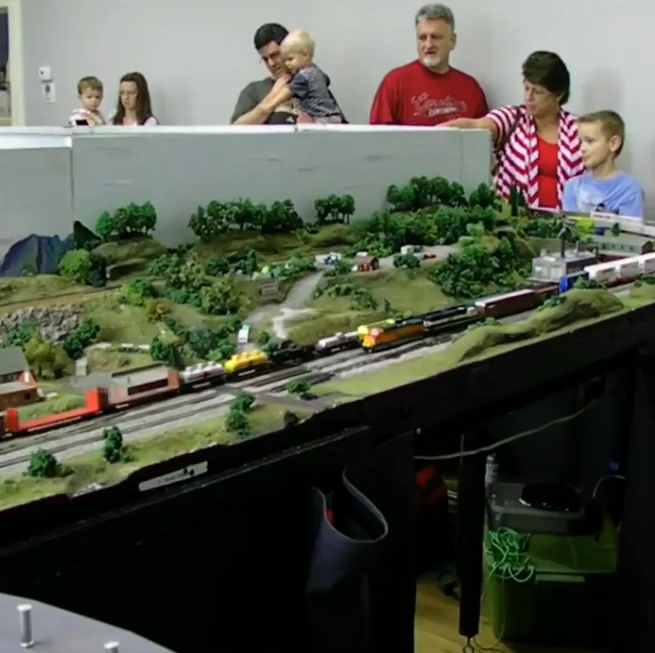 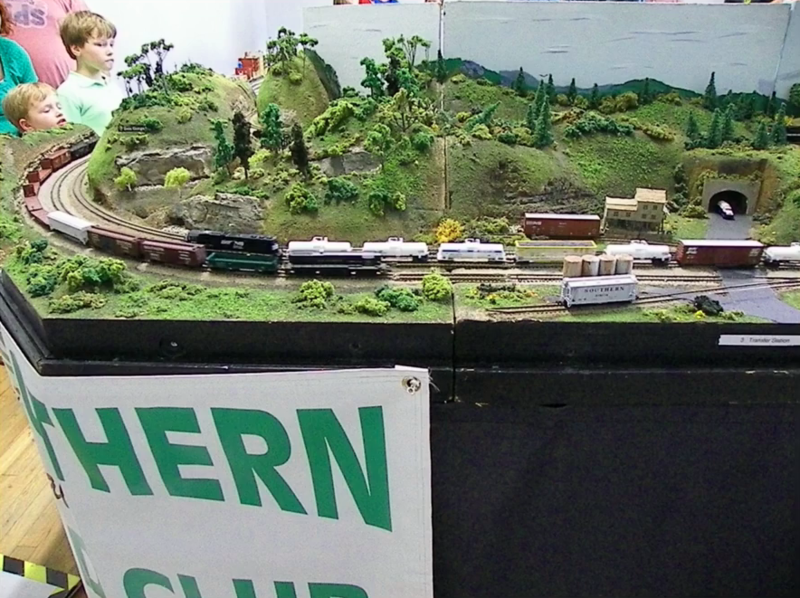 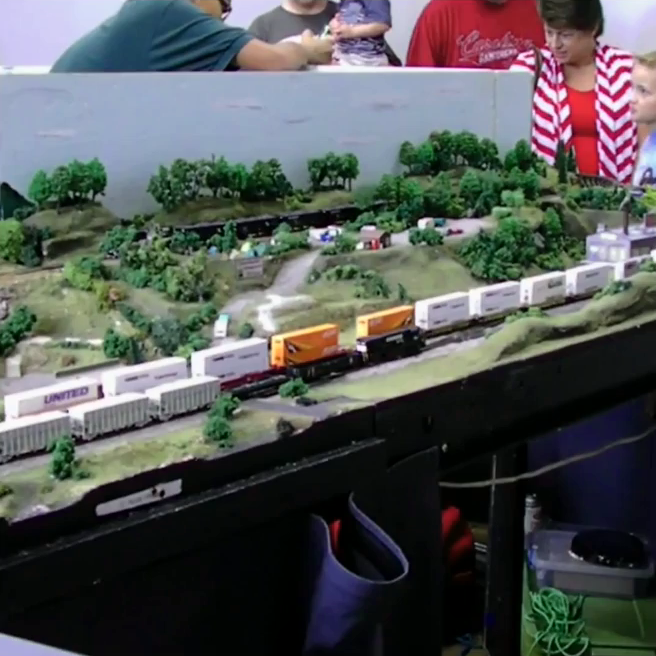 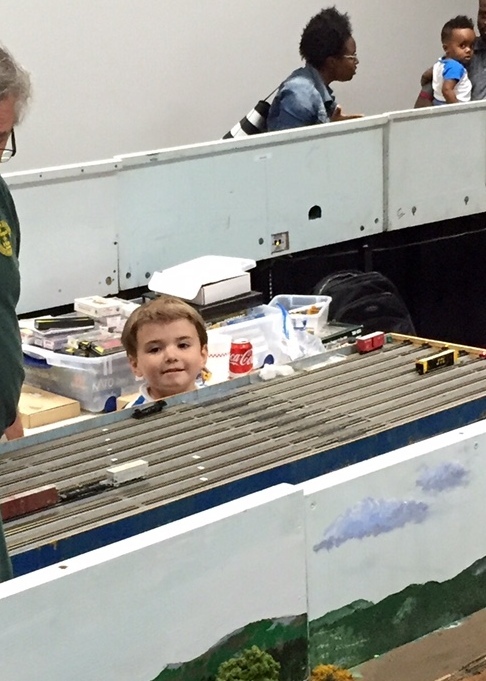 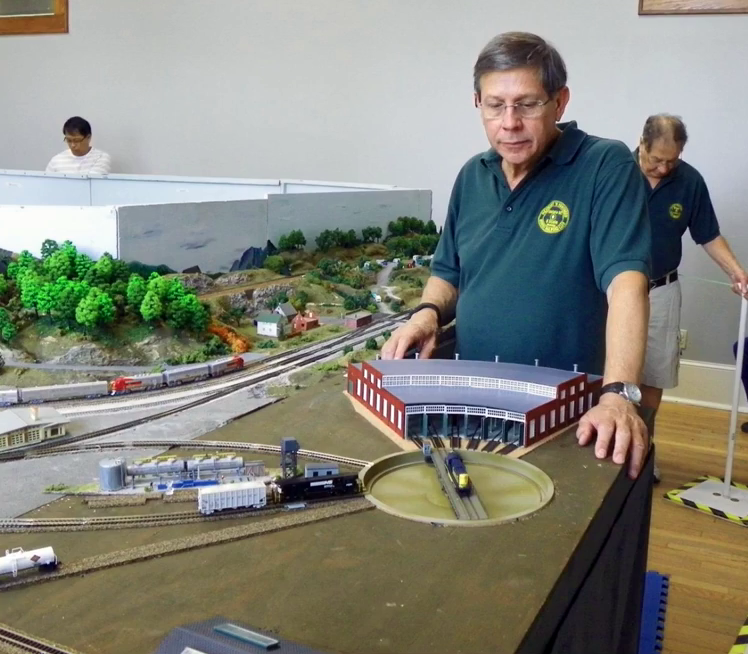 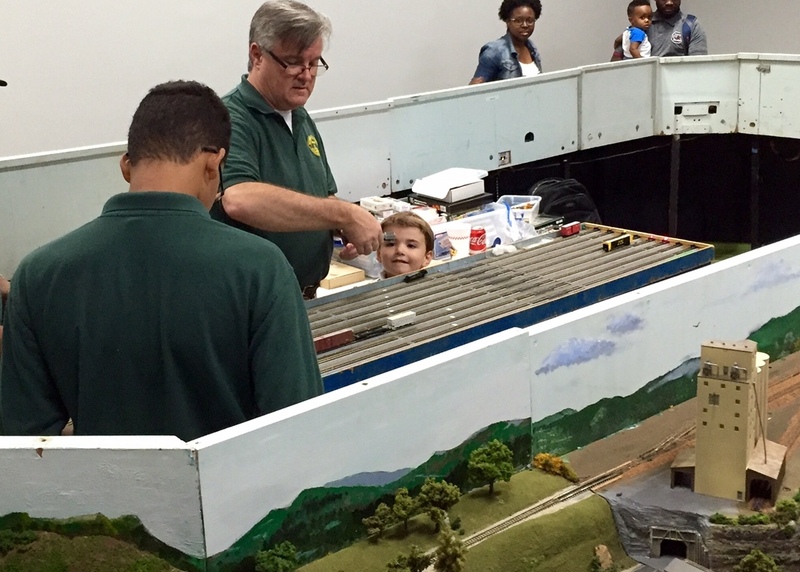 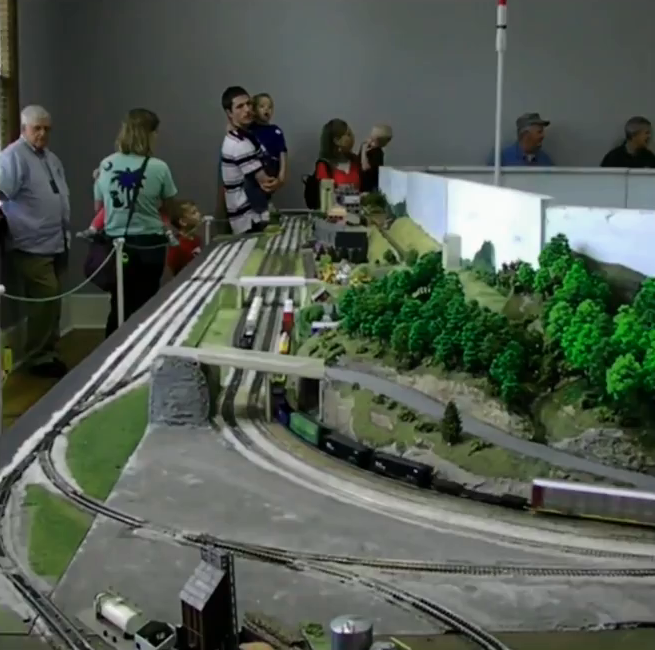 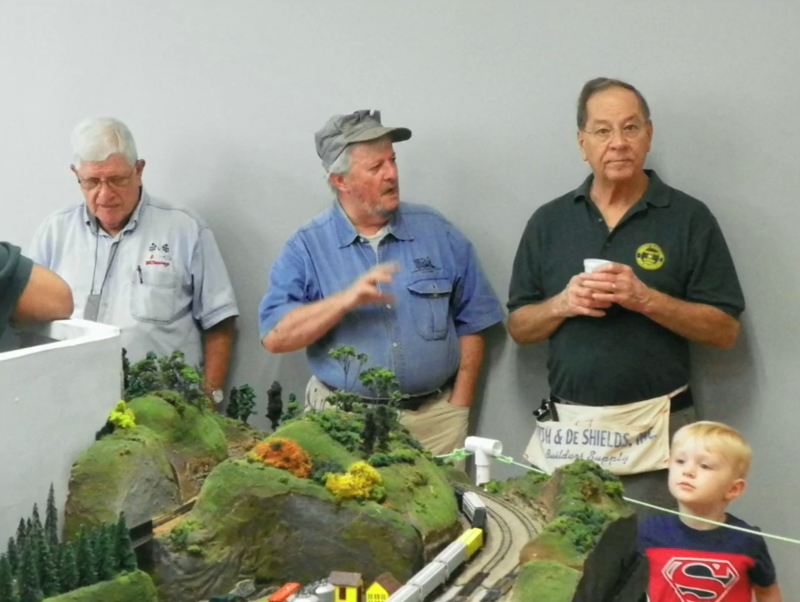 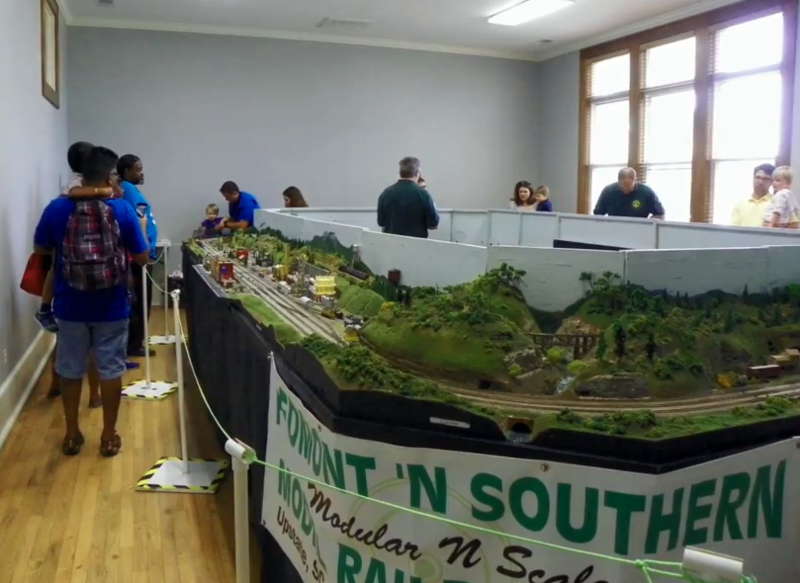 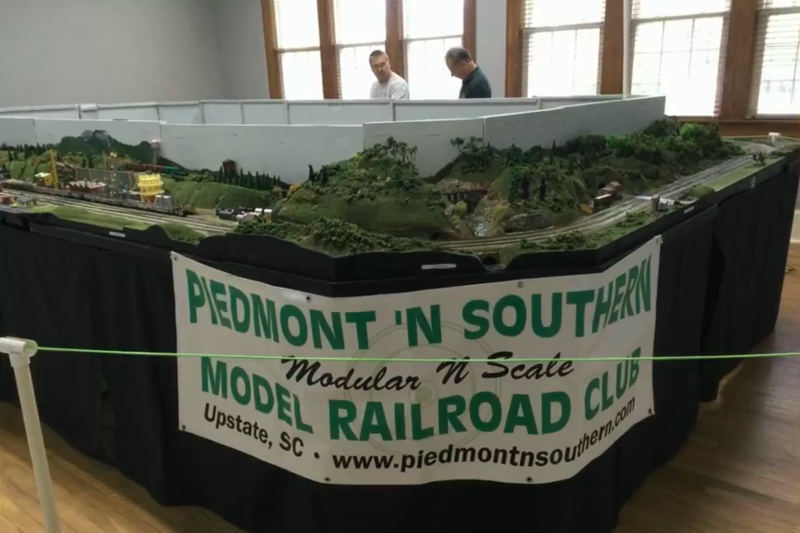 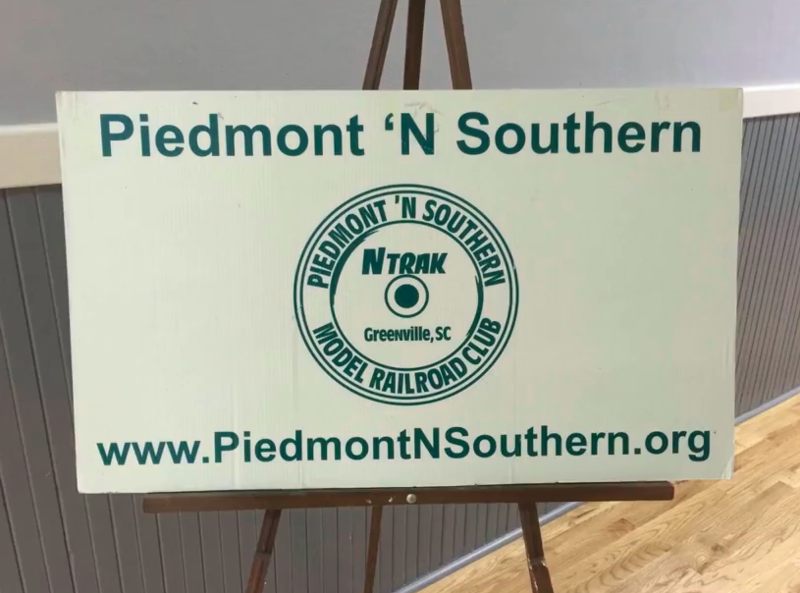 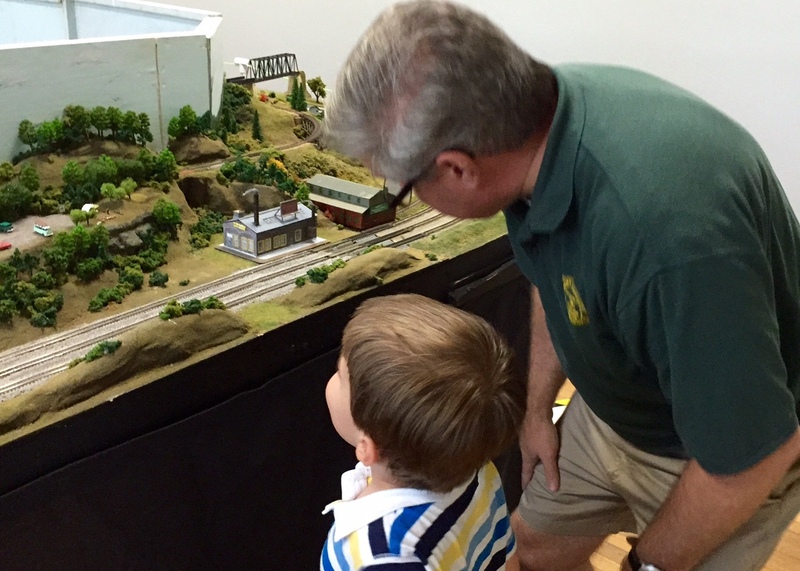 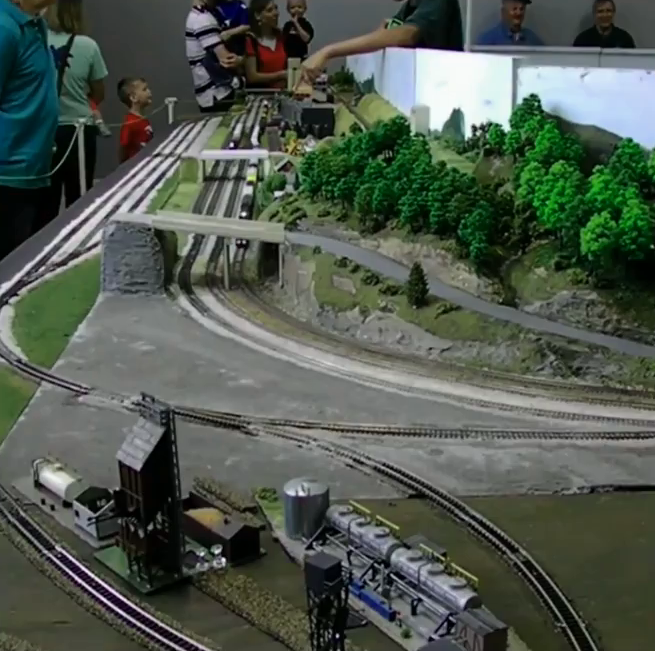 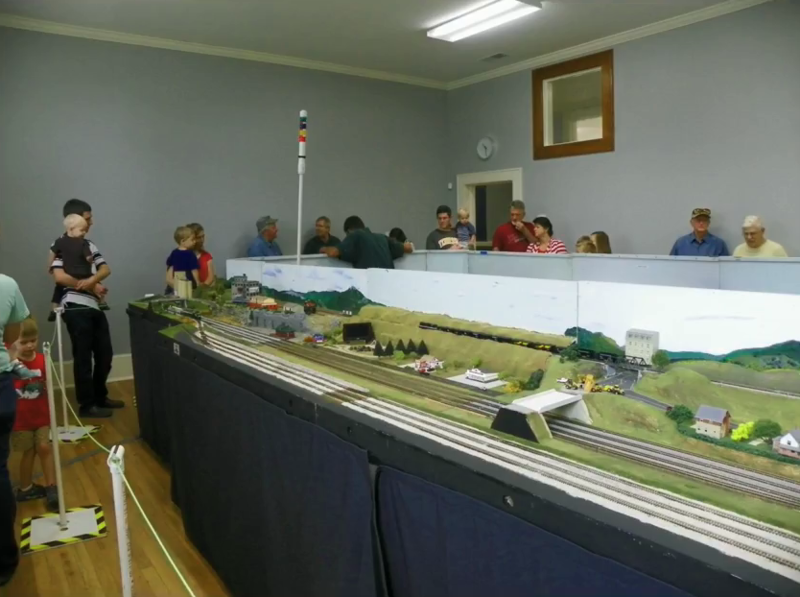 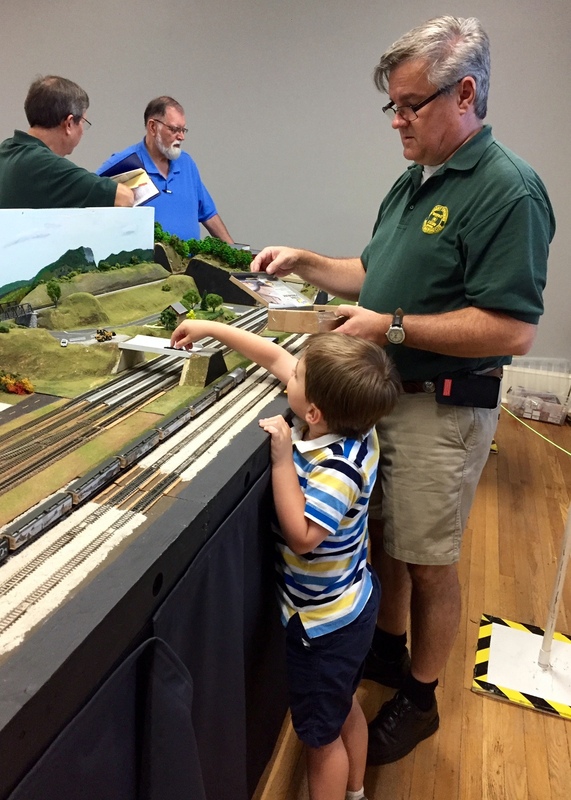 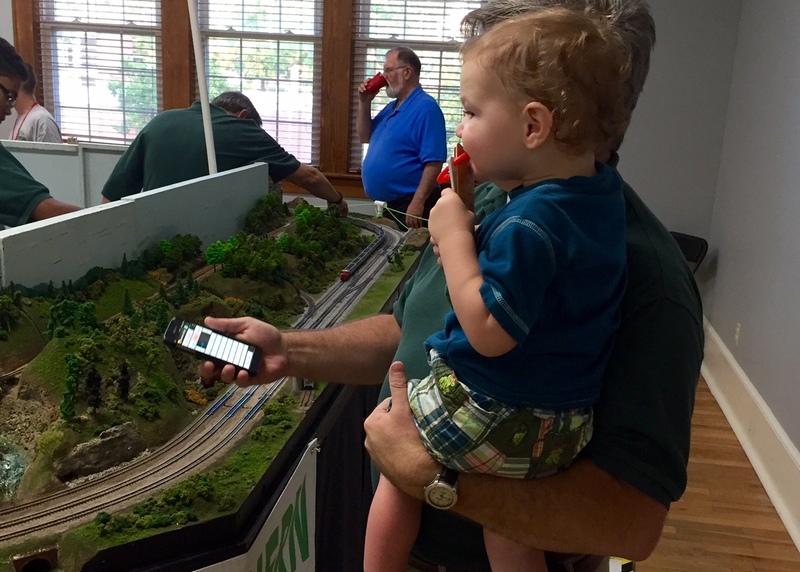 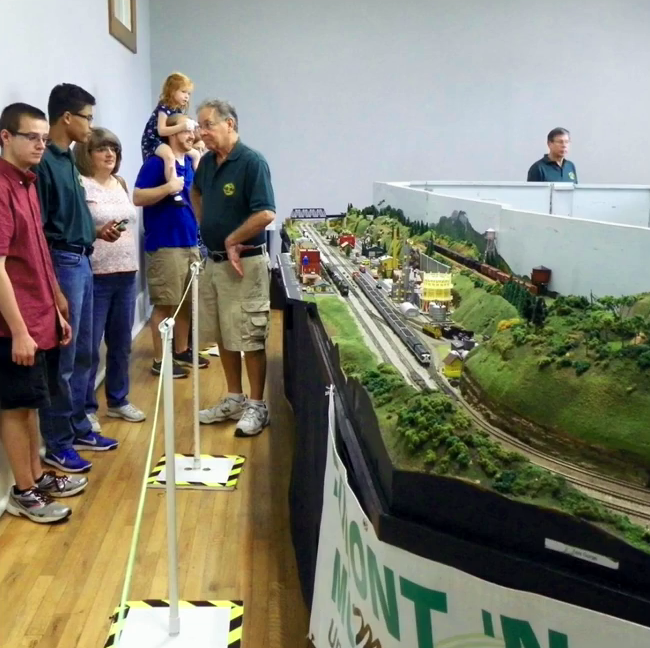 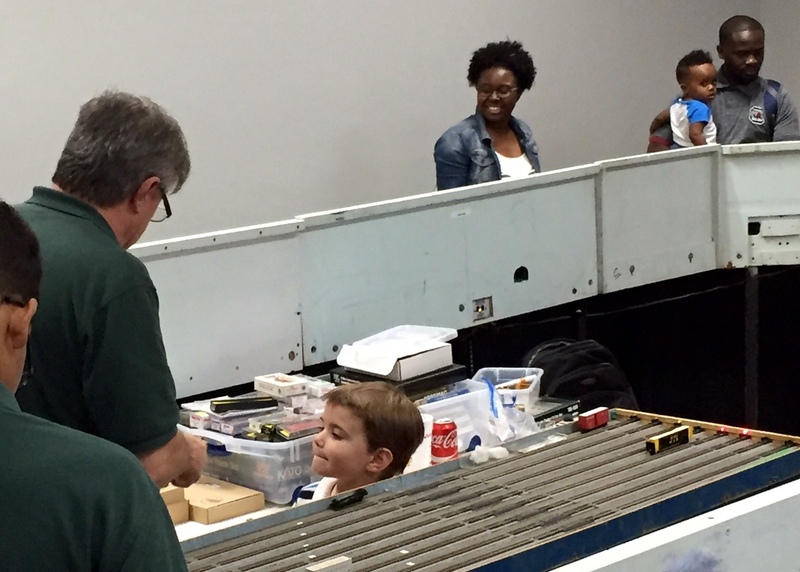 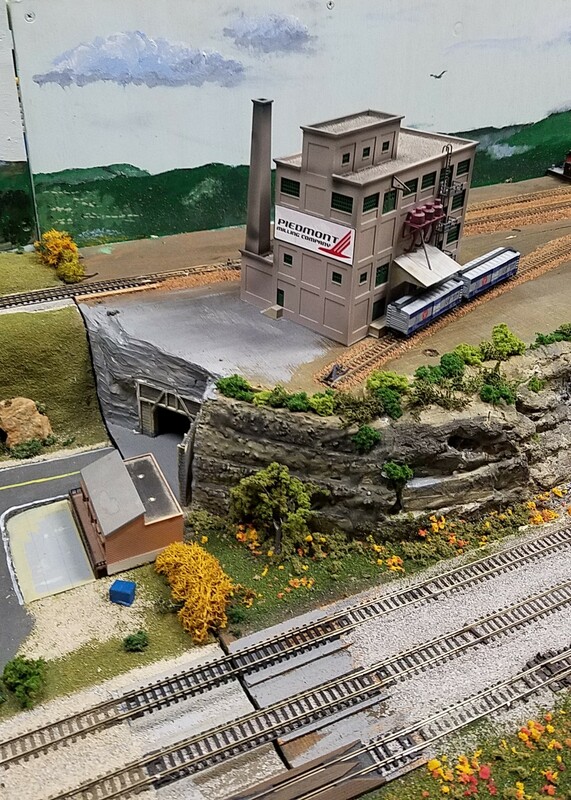 We had a great time at The Greater Mauldin Chamber of Commerce's annual Trains, Trains & More Trains exhibit on Sept. 9,10,11,16 and 17, 2016.This free event welcomed over 4,000 visitors this year. 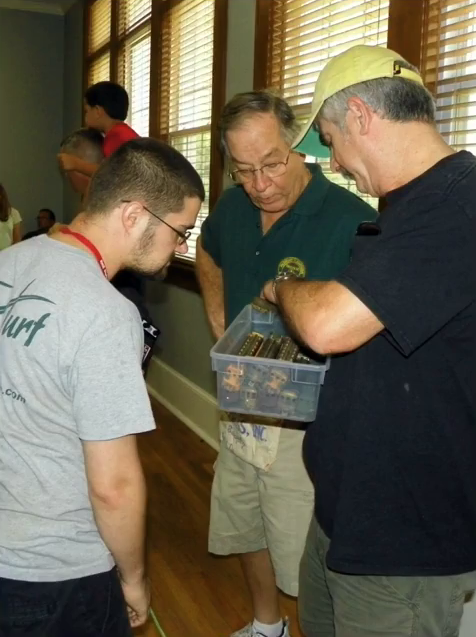 Here is a Youtube video of the event [link], our stuff shows up after 18:40. 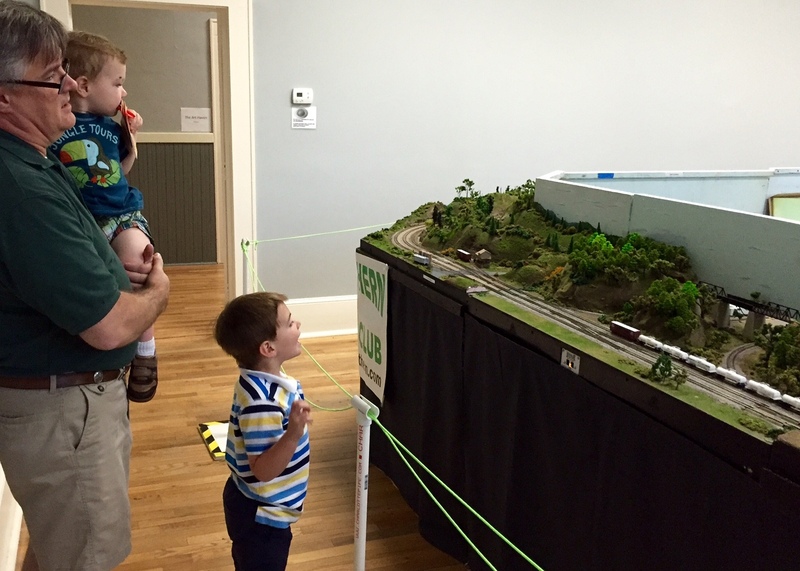 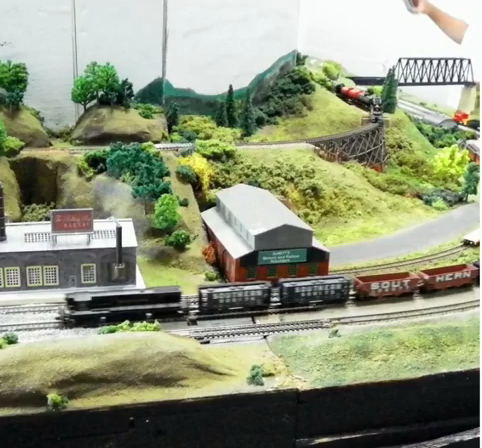 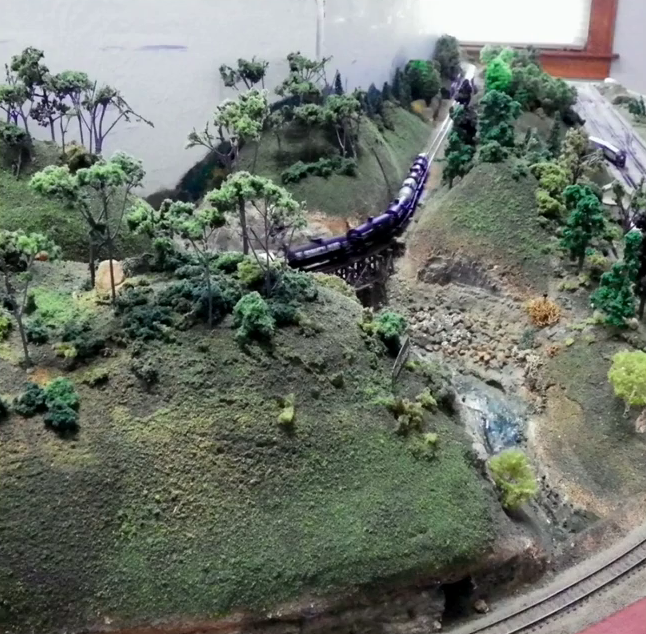 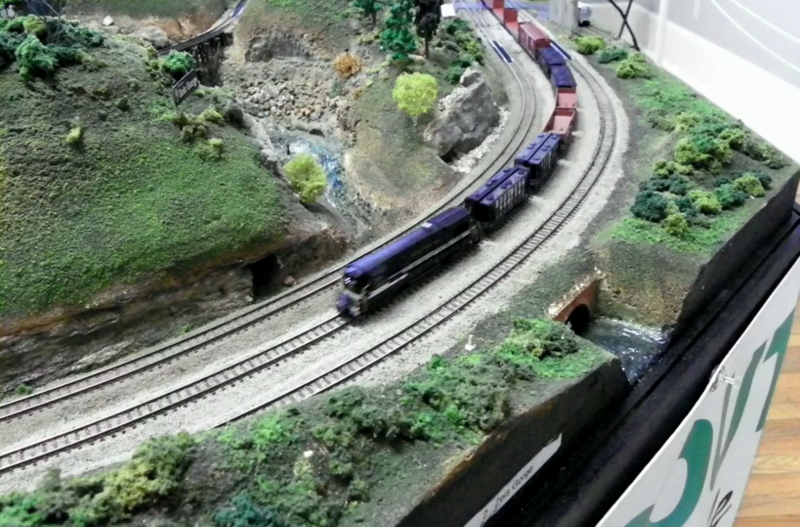 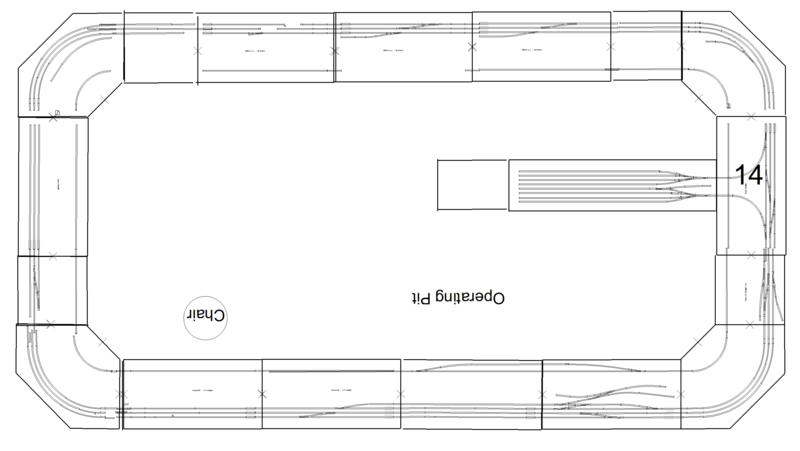 Our trains ran well, and our recent additions received lots of positive comments.